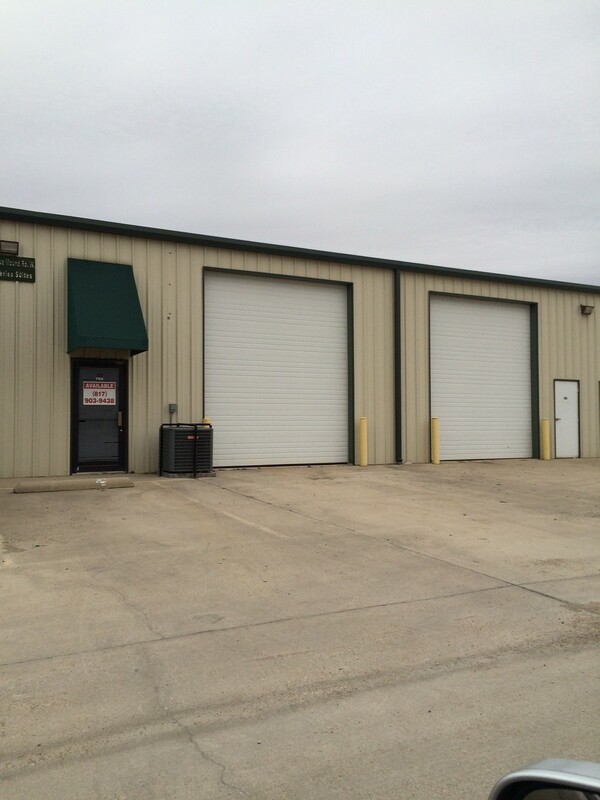 Yes, there is commercial space for lease in Burleson, Texas. 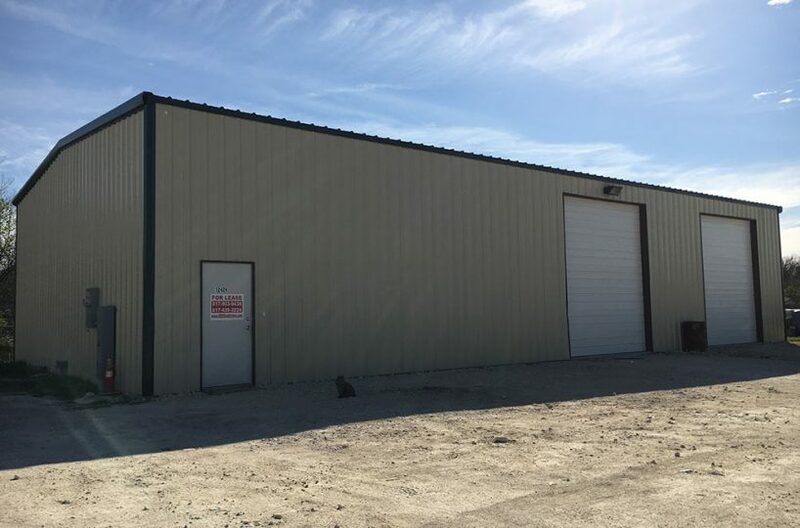 Not much of it, mind you, but there is Burleson commercial property for rent, depending on type, and if you are lucky it will meet your needs. 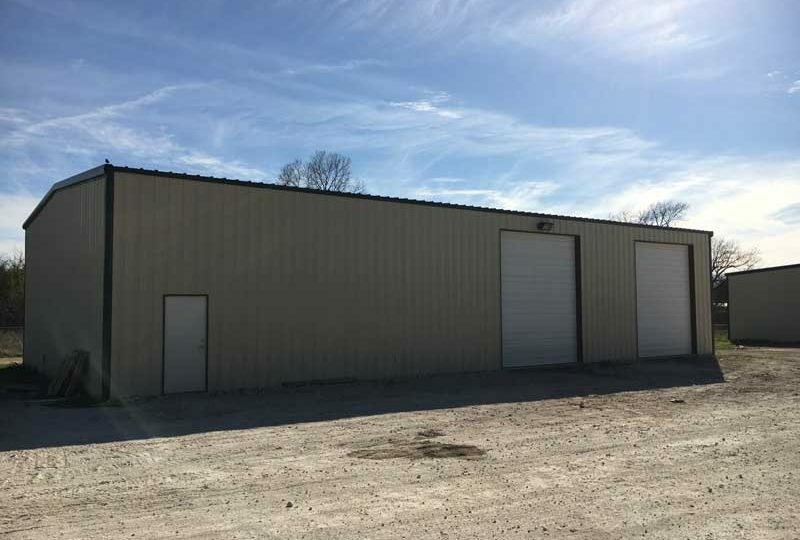 There are a couple out on Rendon Road that might meet your needs, and occasionally a shop for rent in downtown Burleson will become available, or an occasional office space will pop up on multiple listings. RDS Real Estate is the leader in industrial property for lease in Burleson. But all of that is spotty at best, and what if you need a specific type of industrial space in a couple months from now? Are you just going to hope it miraculously appears in Burleson? That seems like a rather risky business move, quite frankly! The only serious option you have is to expand your search for commercial space. Burleson is near Kennedale, Mansfield, and Arlington, and within those three cities you will find all manner of commercial space for lease. In fact, our suggestion would be to expand your search to include all of Tarrant County. Yes, that is covering a great deal of industrial property, but allow us to explain our reasoning. Tarrant County is one of the fastest-growing counties in the United States. That cannot be said about the City of Burleson. You are looking for the new home for your business. You are in business to make money, and making money comes from having customers. Where are you more likely to find those customers, in Burleson or in other areas of Tarrant County? You see, when you look at the problem logically, the answer becomes apparent and obvious. So let’s take that logic one more step. Within Tarrant County, where is the fastest-growing area for businesses? The answer to that query is the Alliance Area in unincorporated North Fort Worth, about twenty miles from Burleson. There you will find an explosion of residential and commercial activity. There you will find your future home where new customers are all around you. And in the Alliance Area sits the newest pocket business neighborhood, the Fort Worth Design District, and in that District are Box Office Warehouse Suites, Paddock Place Office Suites, and Golden Triangle Business Park, three new business parks with all manner of commercial space for lease. There you will find home! Give us a call . . . RDS Real Estate . . . let’s get you into a new business home!